Designed for active users, the ThinkPad Active Backpacks are professional enough for the office yet sporty enough for your busy lifestyle. 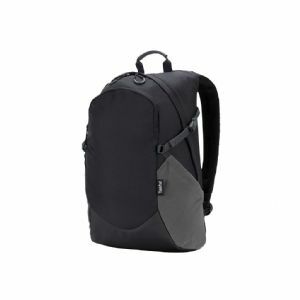 Made with super lightweight and water-resistant materials, these backpacks have plenty of storage for your ThinkPad computer, tablet and other travel essentials. They come equipped with smartly designed features like adjustable side compression straps to consolidate weight for easier carrying, easy-to-grip rubber zipper pulls, an air-mesh back panel and shoulder straps to keep you cool and comfortable no matter where your day takes you.